In the recent past Gionee has been giving India a special treatment. From exclusive product launch events here to starting their manufacturing units. All of this is not just about cutting costs but also understanding how important a market India is. Very quietly Gionee has been making steady progress in terms of quarter to quarter sales. It also managed to seep into the rural, tier 2 and 3 markets which are currently the kingdoms of the Indian players like Micromax, Lava, Karbonn and such and that itself is an amazing feat regardless of how less the market share is. At a launch event in Delhi today, Gionee has officially launched the Elife E8 which was unveiled back in China in June this year and one of the major milestones with this is Gionee will enter the Indian eCommerce. Until now their mode of selling was offline but they will now follow suit the path laid by the likes of Motorola, Xiaomi, OnePlus, Lenovo, et all. Lets have a look at what the Elife E8 is all about. Elife series has been the luxury class of phones and the E8 only proves it again. The E8 comes with a 6-inch QHD Super AMOLED display with a resolution of 1440 x 2560 packing as many as 490 pixels per inch – this would be one hell of an experience but that 6″ screen could be a little tall for most of us. The phone is 9.6mm in thickness and weighs a hefty 210 gms thanks to the tall body and so much of metallic elements in its build, the phone can be very slippery – certainly a two handed phone. What is gonna entice you is that gorgeous gold color that flaunts poshness from every angle. And the E8 is not just about beauty but also about muscles when it comes to the engines that power it under the hood – a 2GHz Octa-core MediaTek Helio X10 (MTK6795) processor which has been performing so well ever since its launch, is what runs the phone accompanied by 3GB of RAM. As much as 64GB of internal memory is available and it runs on Amigo 3.1 UI built off Android 5.1. And while talking about heavy stuff E8 comes with a massive 3520 mAh battery that supports fast charging and Gionee has tall claims here on how long the battery lasts. E8 also comes with Biological (fingerprint) recognition system aka fingerprint sensor as seen in most of the flagships now. Well the tall order of specifications doesn’t end there! E8 comes with a 24 MP rear shooter with dual-tone LED flash that has some special software – so special that it can put together images upto 120 MP in resolution. It consists of a six-element lens with sapphire glass loaded with tons of features like OIS, lossless zoom at up to 3x, 4K recording and phase detection auto-focus for speeds up to 0.08 seconds – all of this can be utilized by powering up the well built camera app and there is a dedicated camera button as well. The front shooter is a 8MP camera with wide angle ability. Phew! that’s one heck of a loaded spec sheet that also comes with option to add additional memory, OTG support, Dual SIM 4G et all. Coming at a price of 34,999 INR it does sound a tad costly given the fact that phones like OnePlus 2, Zenfone 2 etc come around the sub-25k price range. 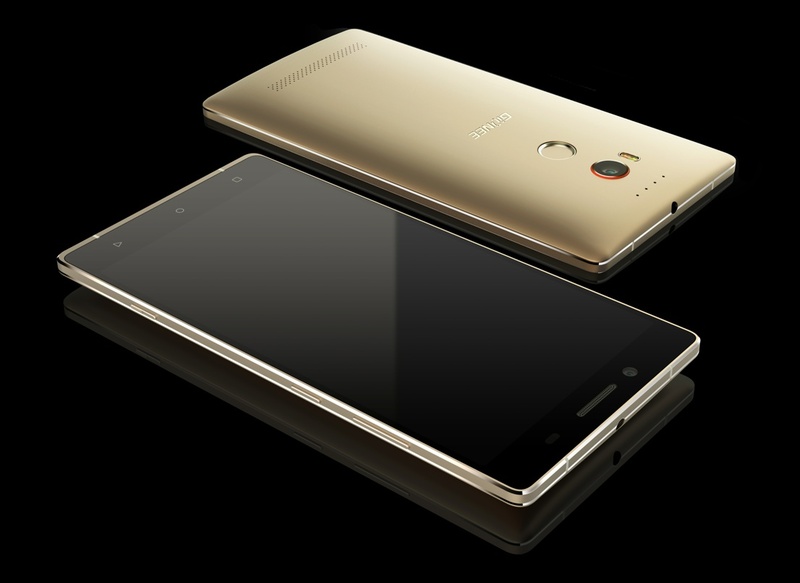 But Gionee looks to bring the Elife series in a class apart. The E8 will be exclusively available at Snapdeal from October 12th and offline at brand stores.